One of the locksmith services we offer are master key systems. For more questions about services and maintenance, read below. We answer on how to deal with usual issues and clarify why supplementary security systems are important. Also find out why transponder keys are not replaced easily. Why do I end up wiggling my keys in the lock to make them work? 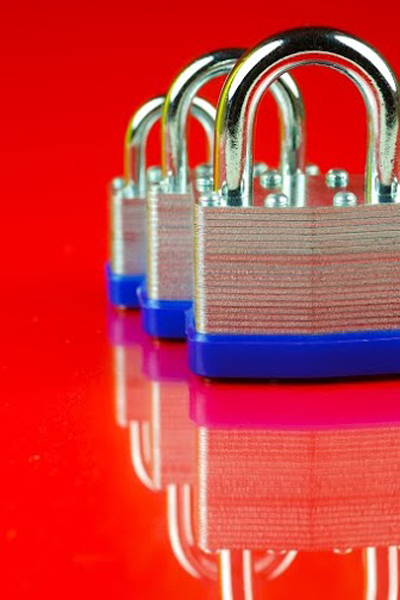 Locks can age over time, and the pins in your lock can wear down after constant use. This aging can force you to wiggle your keys in the lock before they work. Sometimes, your lock might even act like it is breaking. The best way to fix this is to have our experts in Mercer Island change the lock with a new one. How do I stay safe from lock snapping? 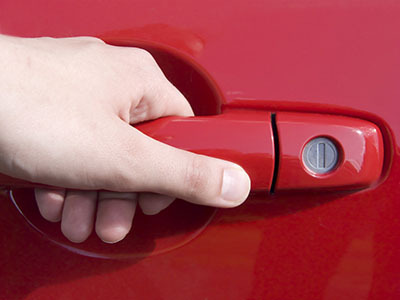 Also known as cylinder snapping, it is a type of attack that affects cylinder-type locks. To minimize the risk that comes from lock snapping, you can ask one of our experts working in Mercer Island to fit in the appropriate hardware to your doors. They can fit your cylinder locks with specific hardware that is designed to resist this type of attack. Why should I get supplementary security systems? If you replace the locks often and you are sure all door locks are reliable and strong, the next step for the reinforcement of your home's security is to install extra systems. The technicians of our company in Mercer Island would suggest systems with sirens, extra lights in the perimeter and even CCTV systems. Why it is difficult to replace transponder keys? Every transponder key is a tiny computer. It basically works with a chip that communicates with the electric security system of your vehicle. Each key is unique and that's why you need to hand information about your car to have them replaced. Today, most locksmith contractors have the necessary equipment to replace them. What other security systems must I install? Apart from modern deadbolt installation, you can also install surveillance cameras in different parts and exit points. Also get a good alarm system and motion detectors. The best thing is having plenty of lights all over the house and in each entry point.